DOS has become operational on 1 January 2019 as part the Secretary-General's Management Reform and is located in the UN Secretariat Headquarter in New York. 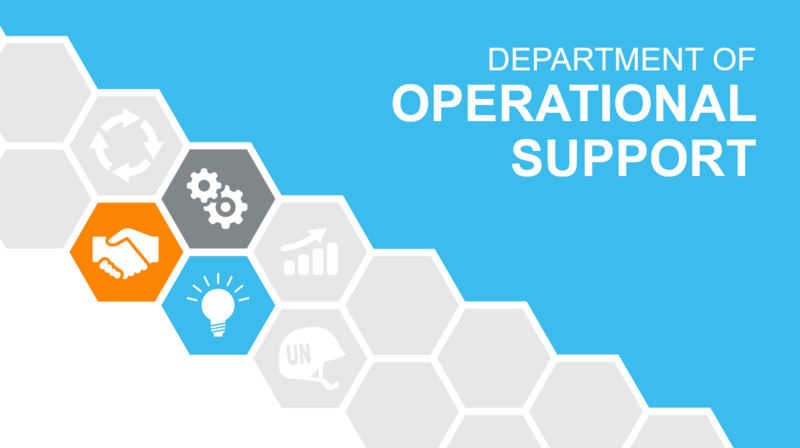 The Department's role is designed to fully support managers and business partners in operating entities throughout the Secretariat to respond effectively and rapidly to the changing needs of those the Organization serves. In line with this approach, DOS will mostly focus on providing advisory and capacity-building support, so to say ‘second tier’ services, for more empowered entities across the Secretariat.